After which, Jon appeared on KLOS-FM's national radio show The Side Show Classic with Nikki Sixx which aired on October 3 and 4. He played music from the AndersonPonty Band's “Better Late Than Never,” as well as his favorite songs from the YES catalogue. Jon also share stories from his legendary music career, including his experience seeing the Beatles perform in 1963, hanging out with Jimi Hendrix, and his favorite Neil Young concert. 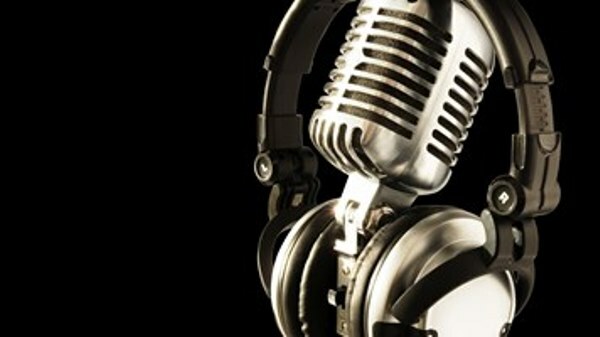 Visit www.SixxSense.com for additional information, or to find a local radio station and listen online. 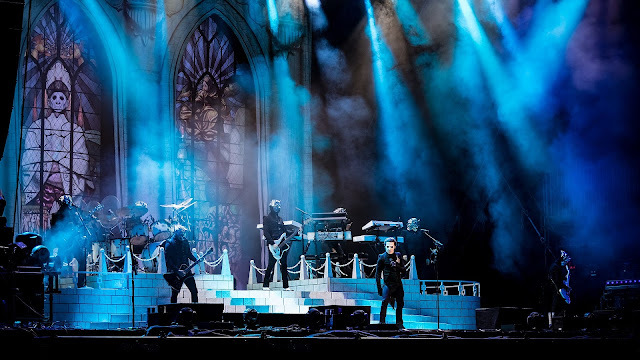 Fans can also tune into the Sixx Sense channel on iHeartRadio, iHeartMedia's free all-in-one streaming music and live radio service. 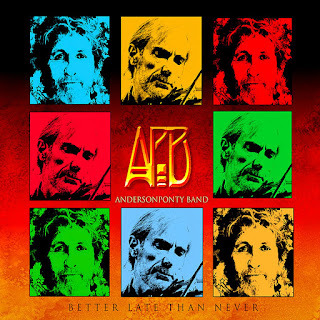 The AndersonPonty Band, featuring music icons Jon Anderson and Jean Luc Ponty, new CD/DVD titled “Better Late Than Never” hit the streets on September 25th! 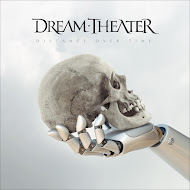 It features outstanding performances by the band from September 2014 at the Wheeler Opera House in Aspen, Colorado, as well as some innovative production. The AndersonPonty Band also includes Jamie Glaser on guitars - well known guitarist who has worked with Jean Luc Ponty, Chick Corea, Bryan Adams and Lenny White; Wally Minko on keyboards - virtuoso player and composer who has performed and recorded with many worldwide stars including Pink, Toni Braxton, Jean Luc Ponty, Tom Jones, Gregg Rolie and Barry Manilow; Baron Browne on bass who has played with Steve Smith, Billy Cobham and Jean Luc Ponty; and Rayford Griffin on drums and percussion, who has played with Stanley Clarke Band, George Duke, Jean Luc Ponty and Michael Jackson. 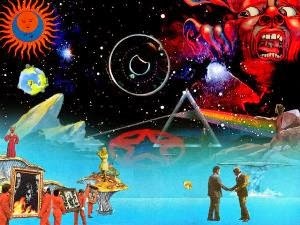 The band visit the music created by Jon Anderson and Jean Luc Ponty over the years with new arrangements, virtuosic performances and new energy. 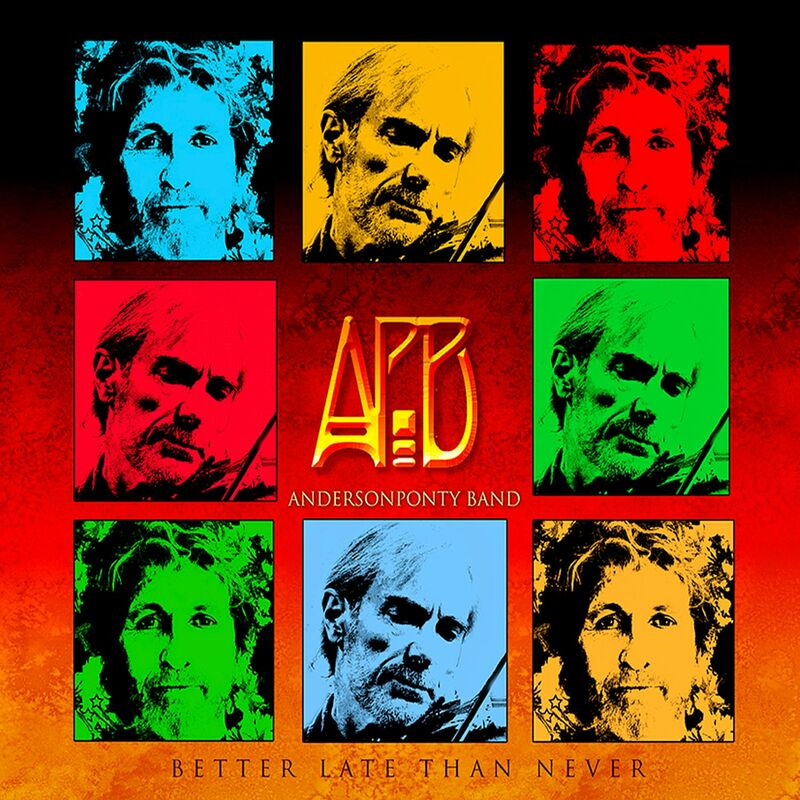 The AndersonPonty Band's “Better Late Than Never” has been receiving rave reviews worldwide!